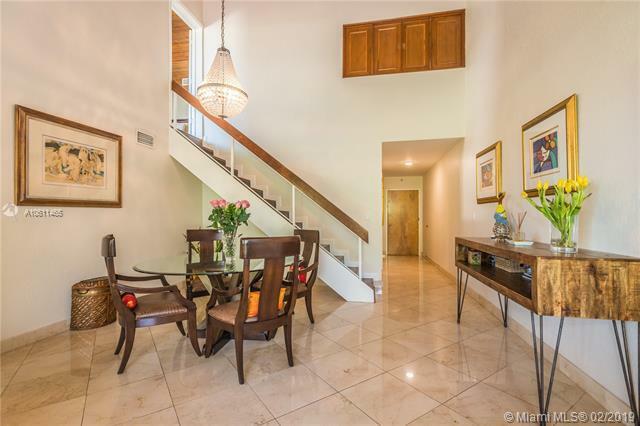 Impeccable 2-story penthouse condo with the feel of a townhouse! 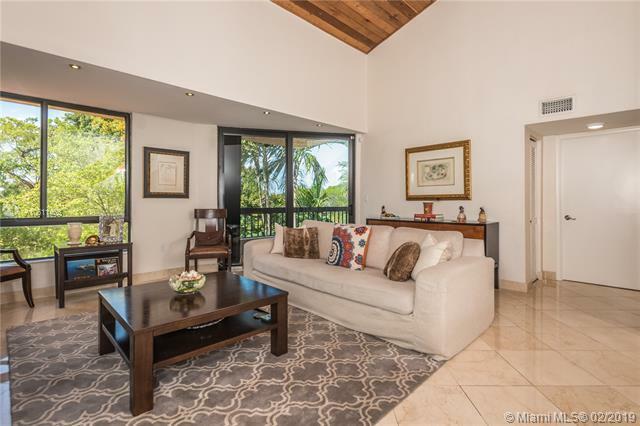 Enjoy expansive living areas with soaring wood planked ceilings and direct views of the Granada Golf course. 3 Bedroom split floorplan offers privacy and ample space for everyone. The upstairs master suite is bright and spacious with a huge walk-in closet and private corner balcony. 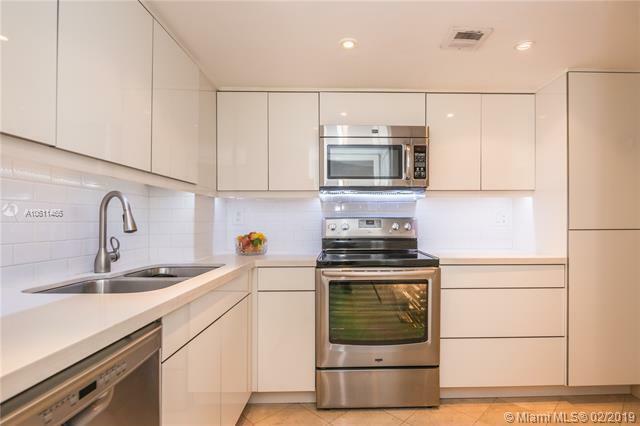 Top of the line white kitchen with Maytag appliances and smart use of space for maximum storage. Washer and dryer in unit. 2 covered parking spaces, pool and gated entry. Just a short walk to all the best restaurants, shops and nightlife in Downtown Coral Gables. 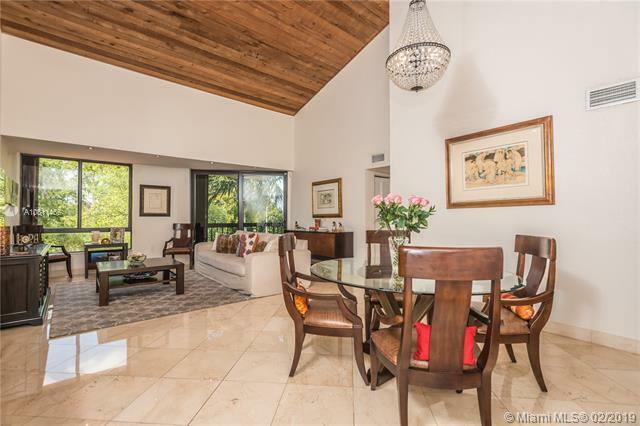 Close proximity to the golf and tennis clubs, Riviera, Biltmore Hotel and Granada. This penthouse in a boutique building is a rare find so dont miss out on this splendid opportunity!